A commercial client is a client who seeks to undertake a construction project in connection with a business. Our commercial clients range from, but are not limited to, leading department stores, office buildings and banks plus high-end restaurants and bars. Through many years of experience, we know how seriously work can affect your business. As such we can offer work hours to suit you so your business can remain fully operational for the duration of each project. Our works within commercial buildings are often carried out outside of normal working hours to ensure that the facilities are kept operational throughout the duration of the project. Through experience we are able to do this by mobilising projects within the correct timeframe and having the availability of a professional labour-force to carry out the relevant project. 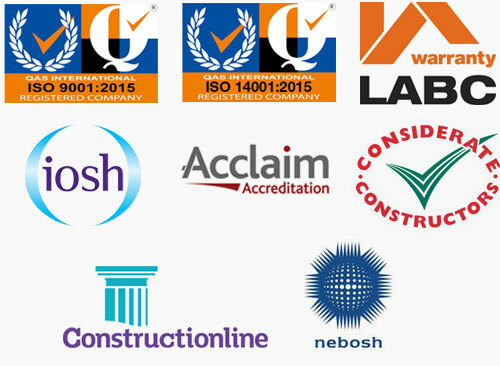 Works to domestic properties are a key part of our business. The vast majority of our works to domestic properties are achieved through recommendations from existing clients, direct client contact and through Architectural and Surveying practices who invite us to tender for projects after examining our capabilities. We liaise closely with designers to ensure our finishes exceed the expectations of our clients. Part of our service to domestic clients involves holding a workshop study with them to determine how we can deliver their ‘wish-list’ whilst still coming within their budget. 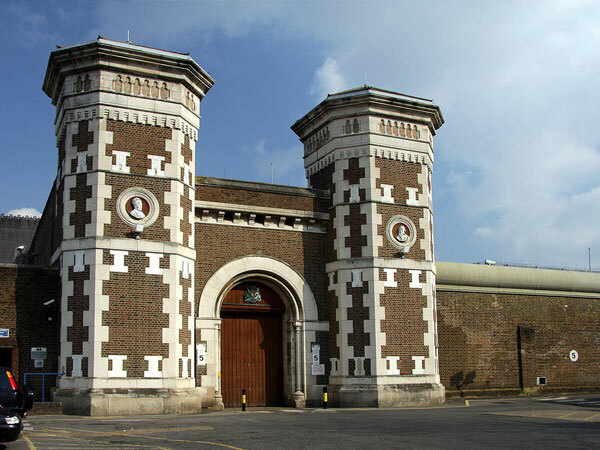 For nearly 20 years projects within correctional facilities such as HM Prisons (Male and Female), HM Young Offender’s Institutions and Metropolitan Police Custodial Suites have been an important and valued part of our business. We primarily undertake projects in HM Prisons and HM Young Offender’s Institutions in London and the South East but also offer services to Correctional Facilities nationwide. Our works within Prisons Includes Refurbishments of Medical and Religious Areas, Cells And Safer Cells, Catering Areas, Educational Units And General Building where required throughout the establishments. We have carried out medical room refurbishment works in over 40 Metropolitan Police Stations across Greater London. 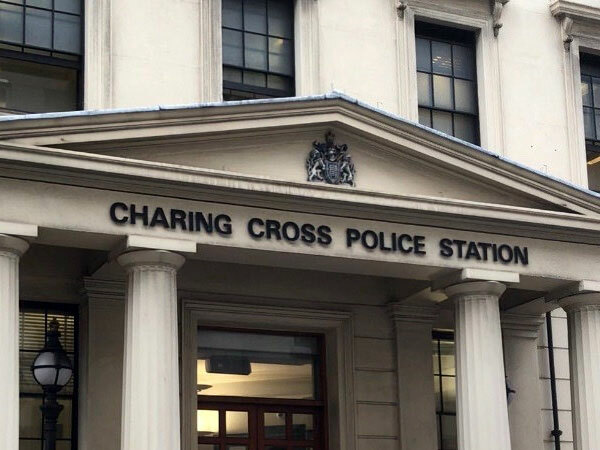 Facilitating works within Metropolitan Police Stations requires careful logistical arrangements being in place to ensure that there are no delays in carrying the works as the staff require their facilities back on the agreed timeline. Our work for the Metropolitan Police Service requires us to put forward all of our pre-vetted staff and sub-contractors for the Metropolitan Police Service’ own vetting to anti-terrorism-level. Over the years we have delivered projects for healthcare organisations including the NHS, Care UK, and their Subsidiaries, Whittington Trust. 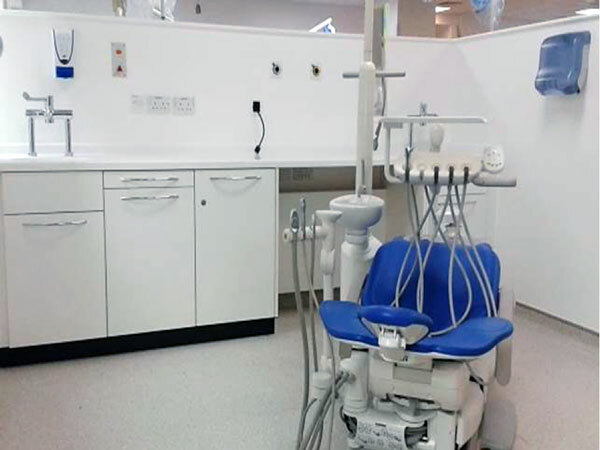 These projects have taken a number of forms and seen us installing and refurbishing treatment rooms intended for a variety of patient requirements. These works are often undertaken in live medical facilities therefore we must minimize any disruption and discomfort to the nearby users by employing enhanced site enclosure, correctly briefed staff and carefully executed site operations. Our projects within educational establishments have included refurbishment and redecoration projects within academy schools and secondary schools. 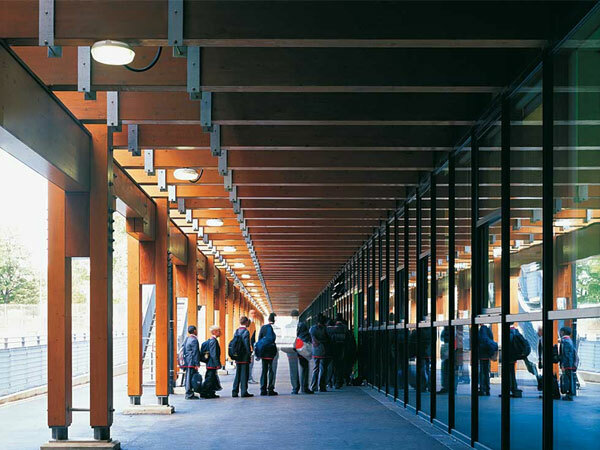 These projects include fit-outs to toilet blocks, gymnasiums, staff rooms and classrooms. Typically, we would undertake projects throughout all of the school holidays to avoid disruption to staff and pupils. Our long history of working for educational establishments is the result of careful project planning and execution and our team of level 1 security cleared staff and sub-contractors. 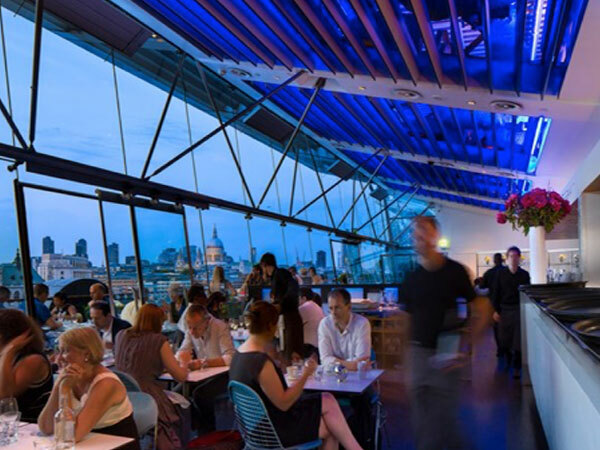 We specialise in undertaking projects for hospitality clients such as the Harvey Nichols Fifth Floor Restaurant, Yo Sushi, Burger and Lobster, Bow Lane and the OXO Tower. 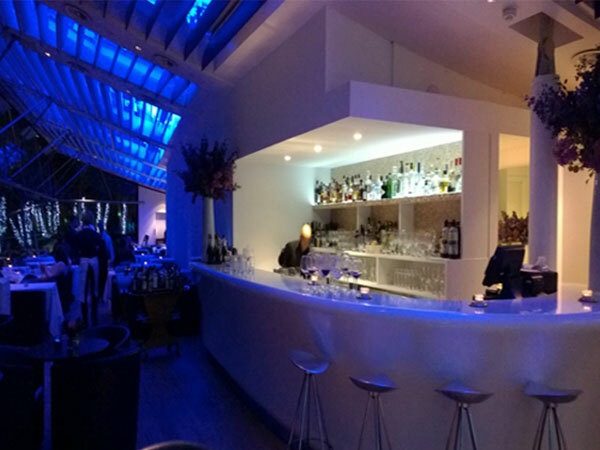 Projects range from kitchen fit-outs, Services Upgrades and front of house fit-out and refurbishment. 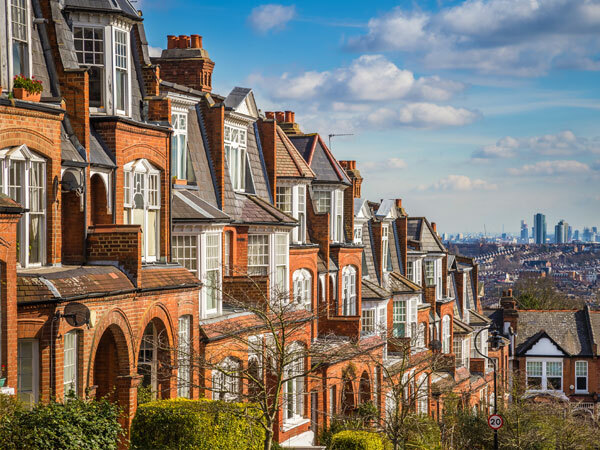 Through many years of experience we have learned to deliver to a tight schedule by sourcing and procuring all specialist materials to programme in advance, and having a professional site team to deliver the works to the programme. We ensure that our hospitality installations are robust enough to withstand constant use by the public without jeopardising finishes quality, whilst also meeting the regulatory standards demanded by the industry. Our services offered to retailers are delivered by experienced management staff who ensure installations fit in with the nature of our client and their retail premises. 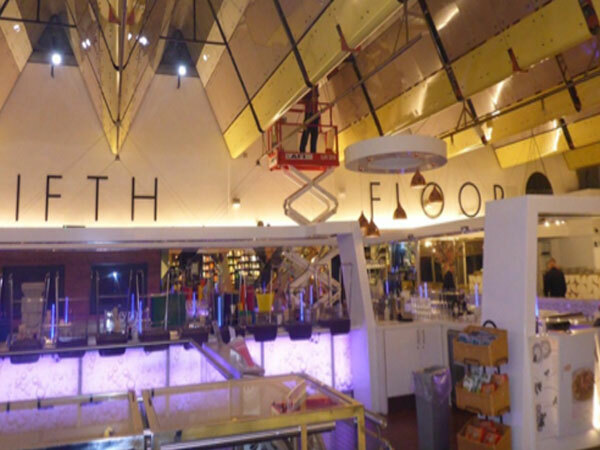 We are trusted by retailers such as Harvey Nichols, Selfridges, Oasis, Reiss and DKNY and many others to deliver works within their stores to a highly detailed finish that fits their corporate identity. Our projects in the financial sector range from out of office hours office moves to complete refurbishments. 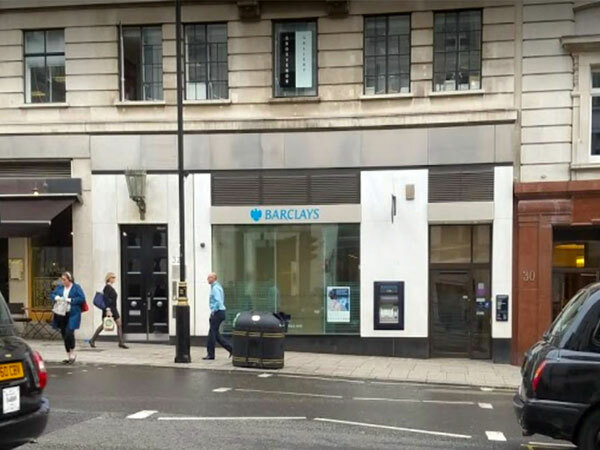 Our works in this sector were carried out mainly in the Financial Centre in the City of London. We pride ourselves on being able to bring extensive technical support to bear where required. Whereas completion to schedule is a major factor in all projects, within the financial sector it is paramount.